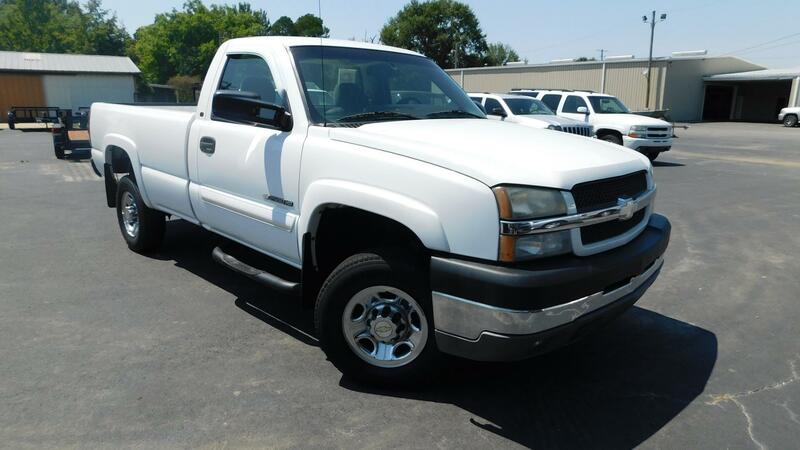 Thread: 97' K2500 Suburban 5.7 to 6.0 list? Noob here to the LS swaps......I've built a lot of cars and worked on a lot of LS motors but never done a swap with one. I have my own shop but I was curious if anyone has a list for swapping out a 5.7 vortec to a 6.0. 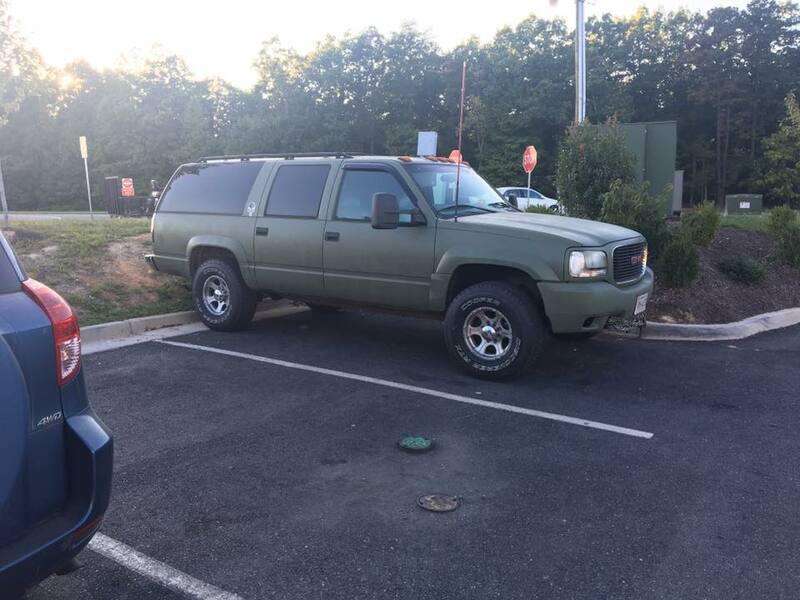 I have a complete 2003 running and driving 2500HD and I want to throw the 6.0 in my 1997 K2500 Suburban. I've researched quite a bit but most swap forums and videos are instances where someone bought all the parts new or fabricated a pile of parts. I'm hoping that having two complete vehicles in front of me will alleviate some of the headache. Thanks in advance. I'd like to just have all my ducks in a row before I start dismantling my Suburban.